If you haven’t been to see ZimSculpt at the Dallas Arboretum and Botanical Garden, hurry before the exhibition ends July 31st. 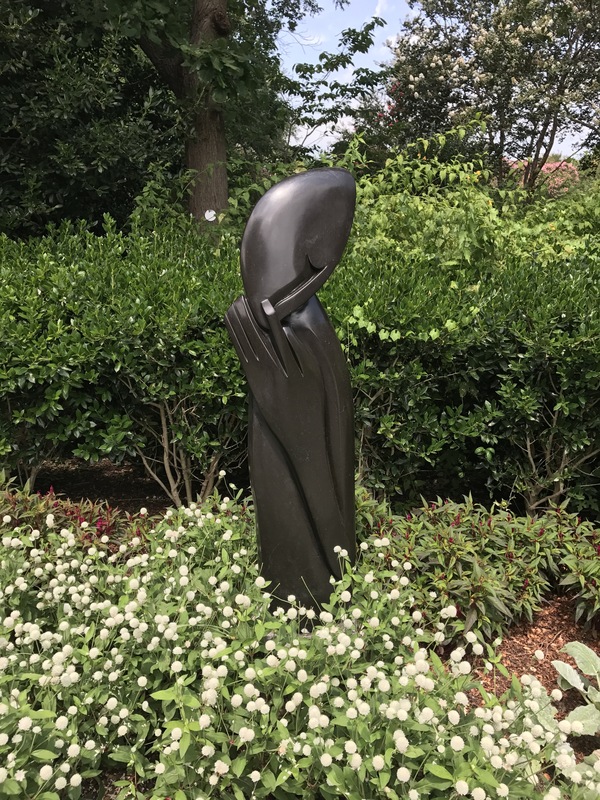 More than 100 beautiful Zimbabwean modern sculptures, known as Shona sculpture, carved from serpentine and semi-precious stone have been displayed throughout the gardens. ZimSculpt is an exhibition promoting the work of some of the finest Zimbabwean sculptors. And as part of the exhibit, artists and sculptors Passmore Mupindiko and Aron Kapembeza are stationed right outside of the ZimSculpt Marketplace demonstrating their artistry and educating guests about their process and art. 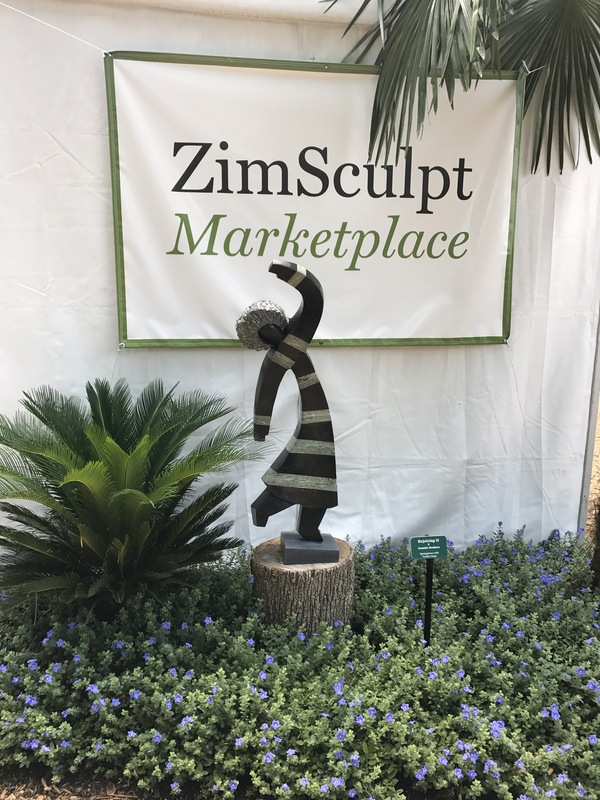 As a reminder, visitors may purchase any of the sculptures on display in the garden, as well as the ones created by the on-site artists and those in the ZimSculpt Marketplace, located in Dallas Arboretum’s Pecan Grove. Commissioned pieces can be ordered and made on site by the artists.